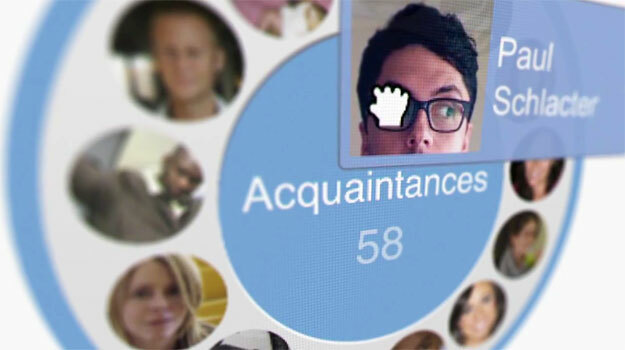 Can Google afford to alienate influential Google+ advocates? As Google continues to integrate elements of Google+ into Google products like search and Gmail, an alteration to YouTube recently caught the attention of actor and writer Wil Wheaton. Specifically drawing ire from Wheaton, Google replaced the “Thumbs Up, Thumbs Down” voting buttons on the YouTube video player with a single Google+ Like button. Using this button requires a YouTube visitor to open up a Google+ account, thus Google is likely attempting to increase the amount of people sharing video to the relatively new social network. The Tumblr post was shared over 2,000 times since being posted and has seen support from authors Neil Gaiman and John Green. Green posted “I strongly agree with this. Making it so that only Google Plus users can decide whether a YouTube video is worth watching benefits no one except for Google Plus: It is bad for viewers, bad for video creators, and bad for YouTube’s ability to curate and tailor videos to potential viewers.” on his Tumblr. Definitely an influential voice on social media services, Wheaton has amassed approximately 1.4 million followers on Google+, nearly two million followers on Twitter and about 80,000 subscribers to his public Facebook updates. 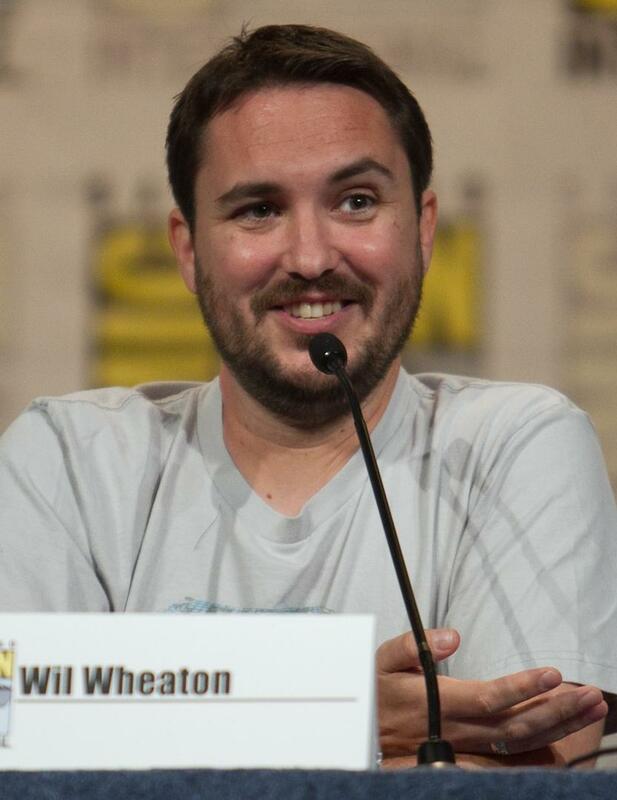 While a portion of his social network notoriety can be attributed to his work playing Wesley Crusher on four seasons of Star Trek: The Next Generation as well as his more recent appearances on the popular CBS sitcom The Big Bang Theory, much of his popularity on the Web has stemmed from his published books, consistent blogging and his adept grasp of social networks like Twitter. Wheaton’s public activity on Google+ is definitely less frequent than his public posts to Twitter, Facebook, Tumblr or even his Typepad blog. While he may be sharing more content with specific circles within Google+, he only posted publicly eight times on his Google+ account during the month of April. Comparatively, Wheaton has tweeted eight times in the past two hours on his Twitter account at the publication time of this article. According to a statement released to Mashable by a Google representative, the company is only testing the button on certain accounts in order to get feedback from the community. Depending on the feedback, Google will make a decision on replacing the current voting button with the +1 Like button across all YouTube videos. While the incident can be attributed to experimentation, it’s definitely a gamble to test the button on influential users that have a large social media following and can reach a large number of potential users. With the average Google+ user spending only three minutes a month on the social network, it’s unclear if Google has a plan to encourage users to share content on the social network beyond forcing Google+ actions on other Google-owned properties.